Your Moroccan and or Arabian themed home decor will be put together by our professional staff. The Staff has experience from putting a movie set, high fashion venues, hotel ball rooms to home parties together. 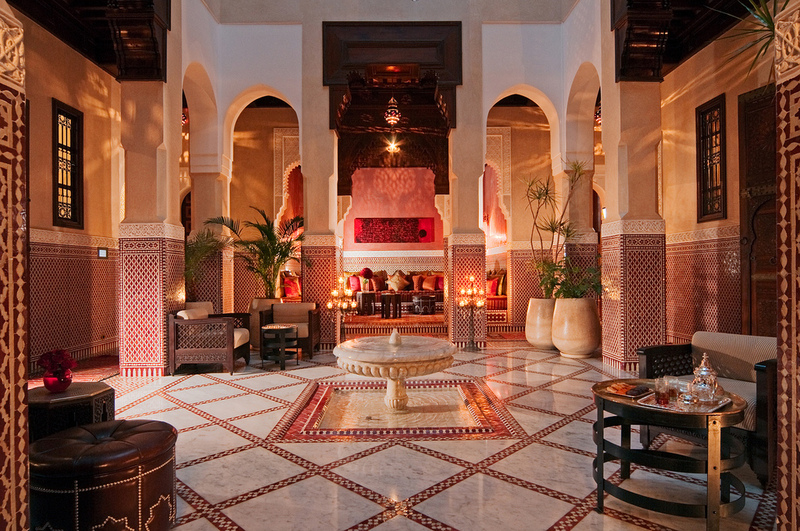 Imagine a room going from nothing to a dream come true with all of our Moroccan theme designs. We not only do the inside of a venue but the outdoors as well to expect a full range of designs Moroccan, Arabian, Berber, Tribal, Bohemian, Hollywood, India and Mediterranean. The romantic, exciting decorations and comfortable furniture will give you the successful event you wanted.